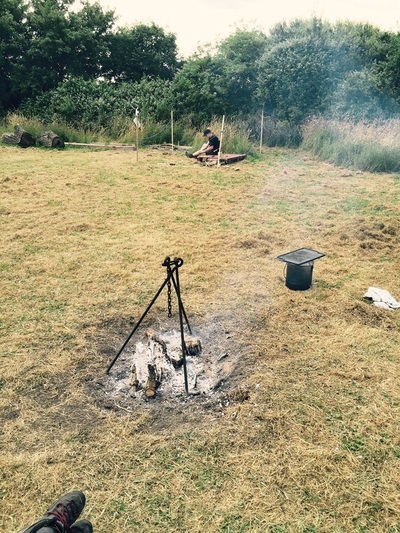 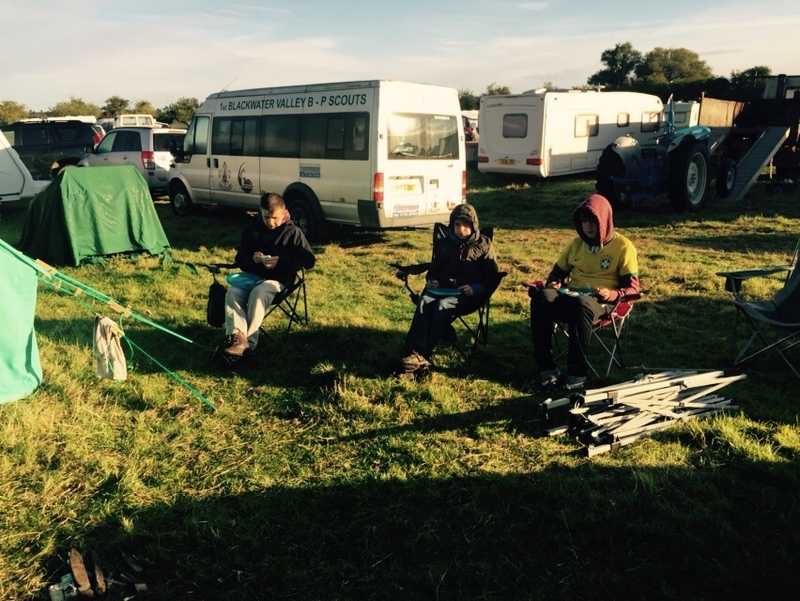 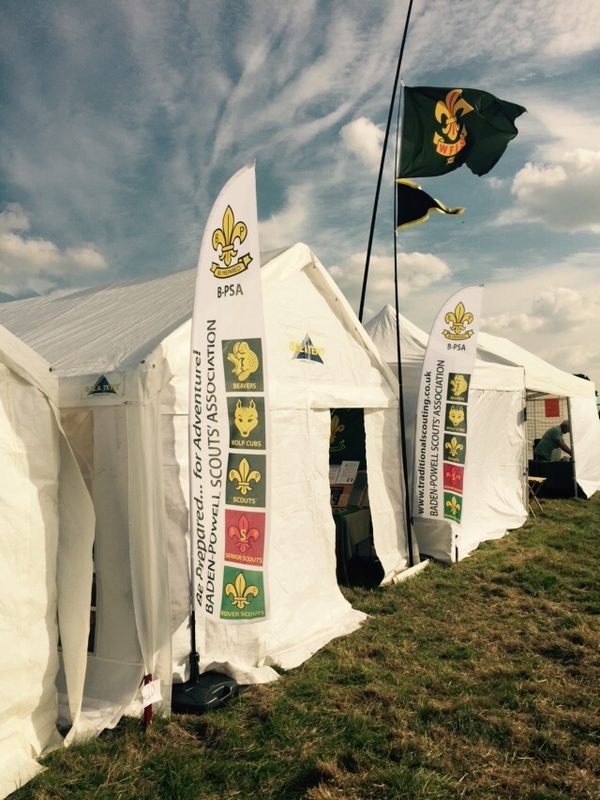 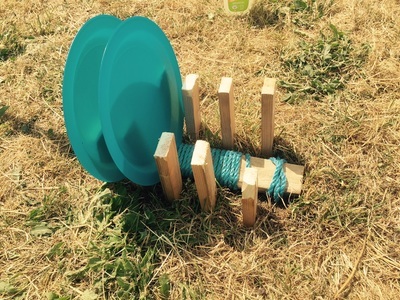 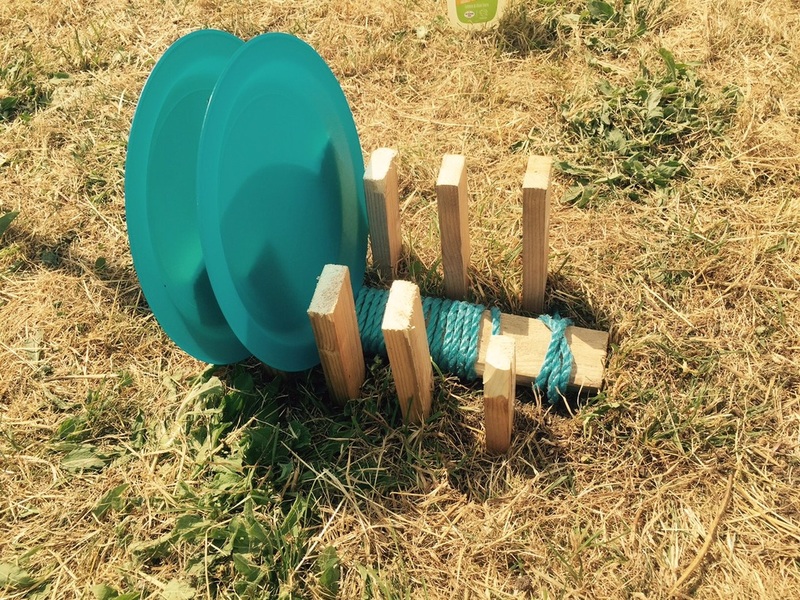 Back to Basics for our first Senior Scout Camp. 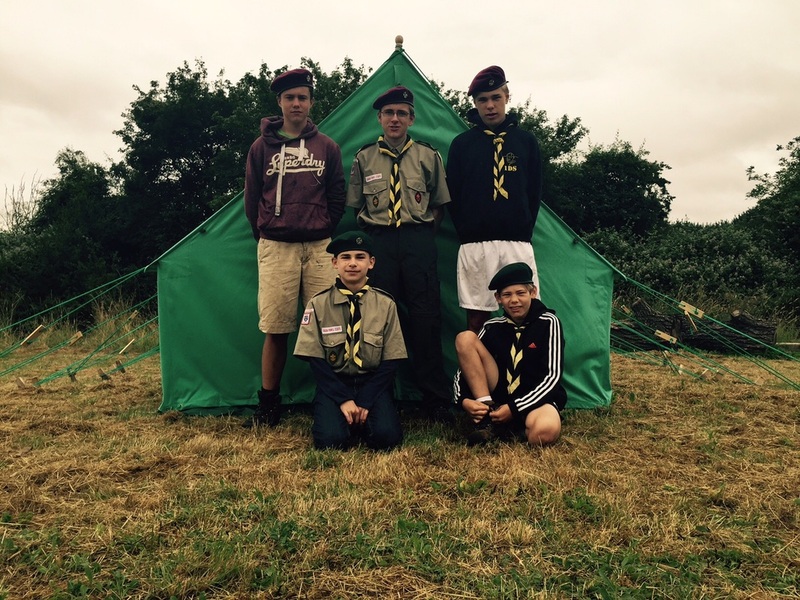 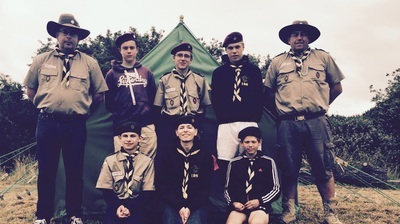 3 Senior Scouts and the two Patrol leaders. Some camp gadgets, open fire cooking and scouting skills, mixed with sunshine and rain..
We were kindly allowed to camp at the former 'Boy Scouts' campsite near Cambridge for two nights. 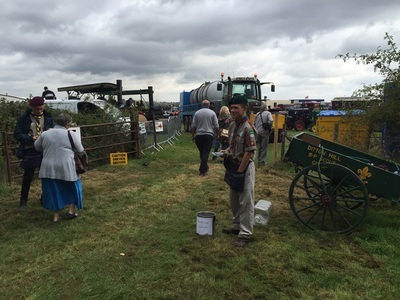 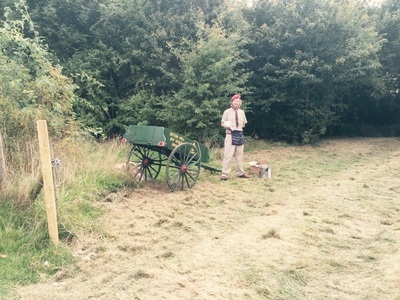 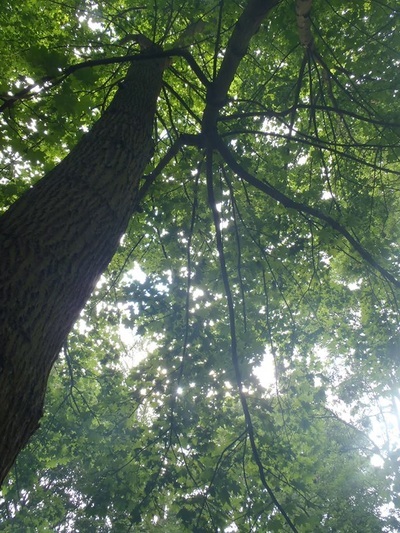 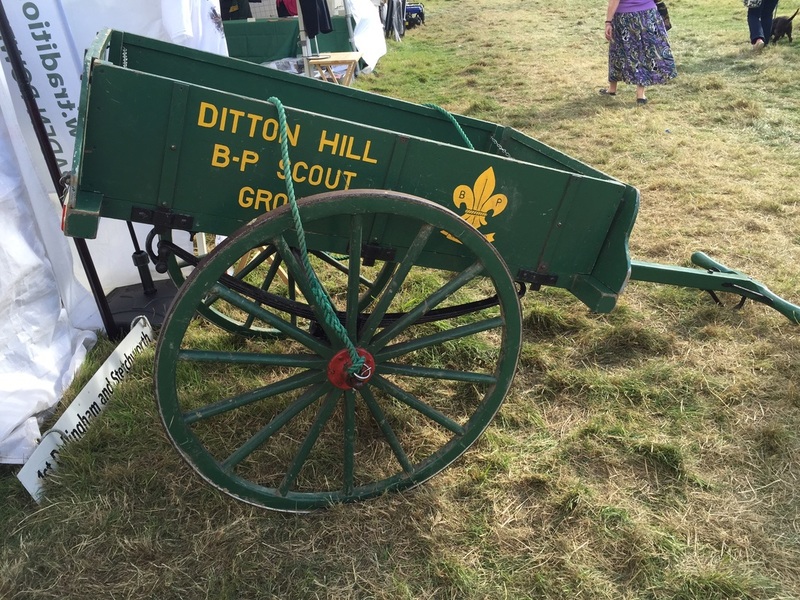 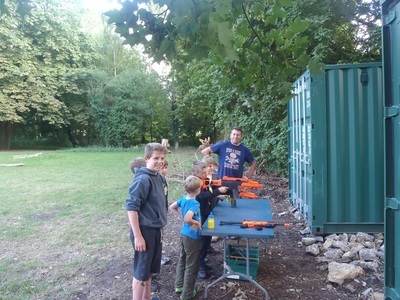 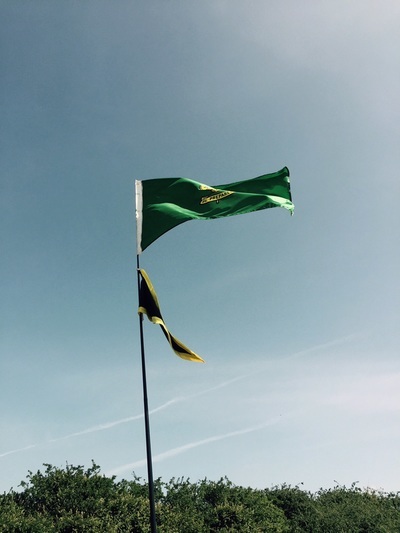 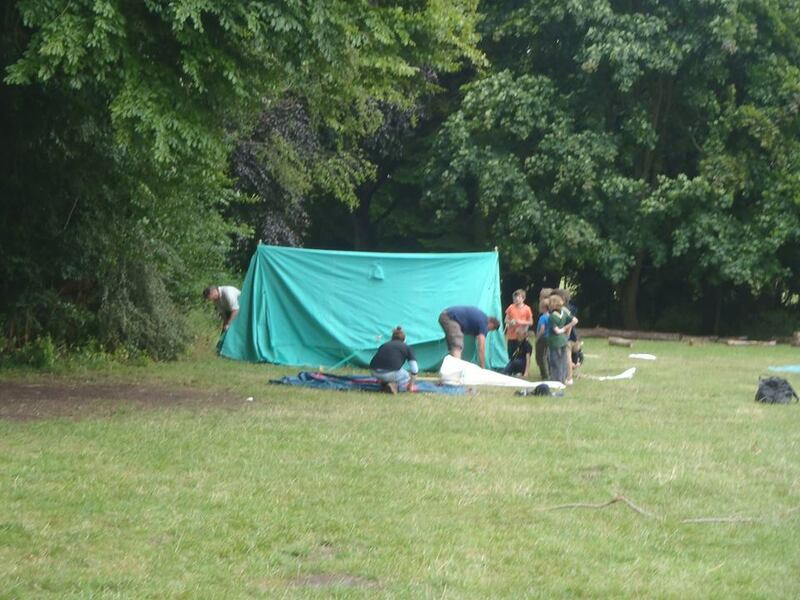 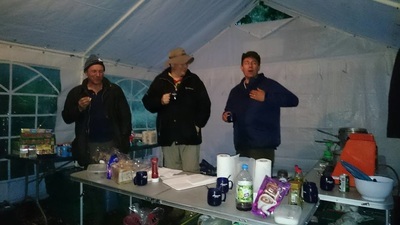 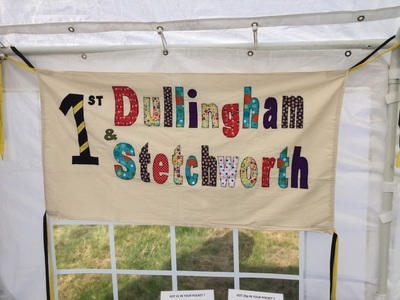 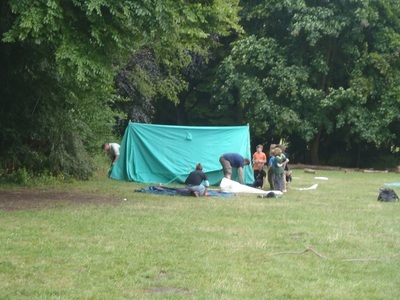 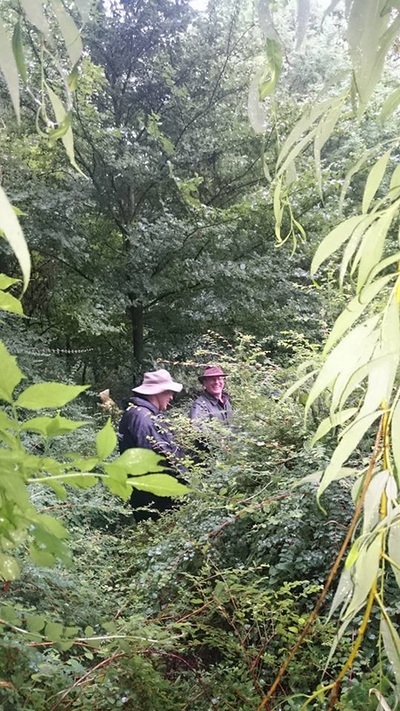 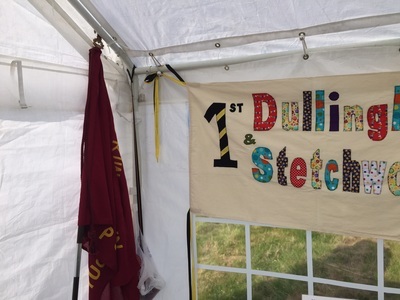 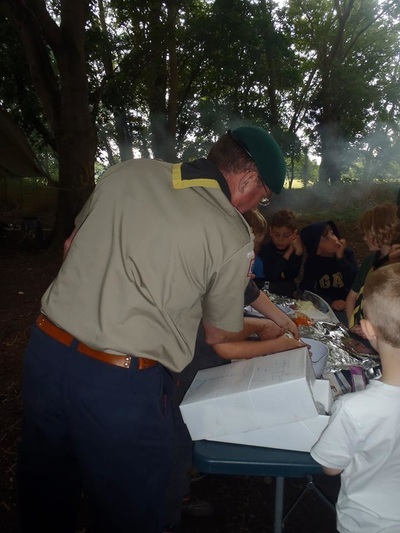 The campsite was given to the local scouts in the 1930's by a local land owner to use for camping and training of scout groups in the Cambridge area. It was controversially sold to the English Language School who have permitted local youth groups to use its facilities on occasions. 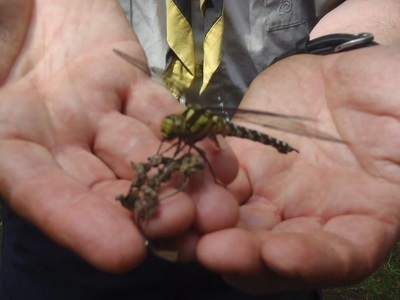 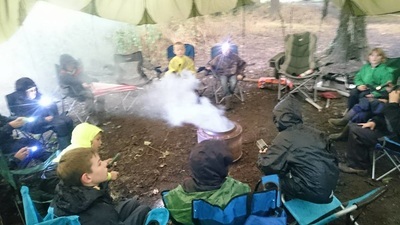 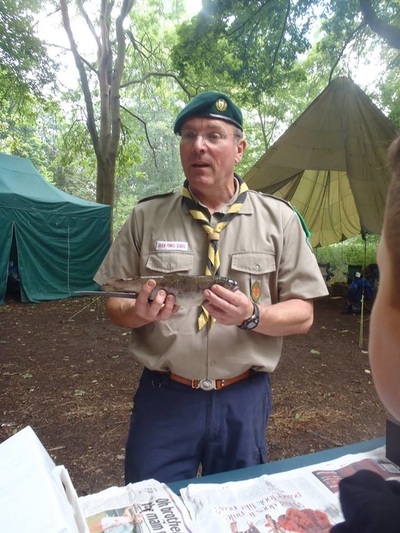 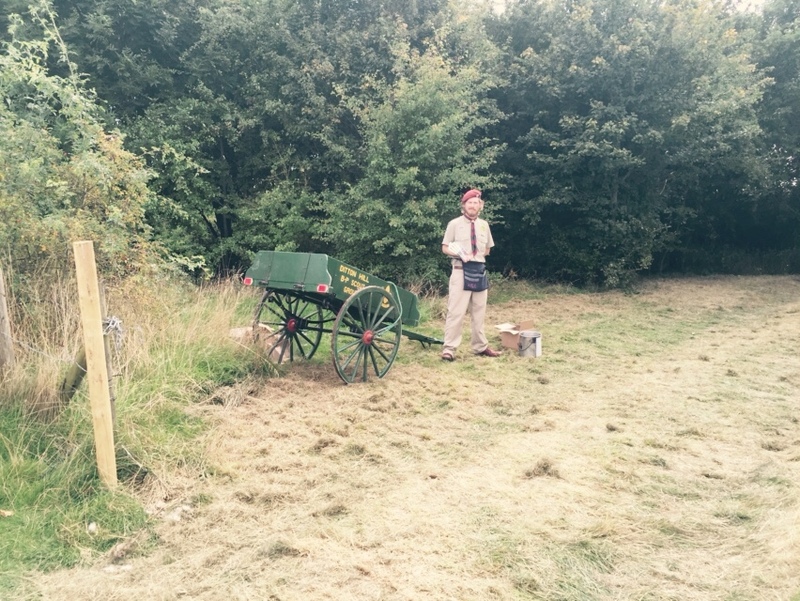 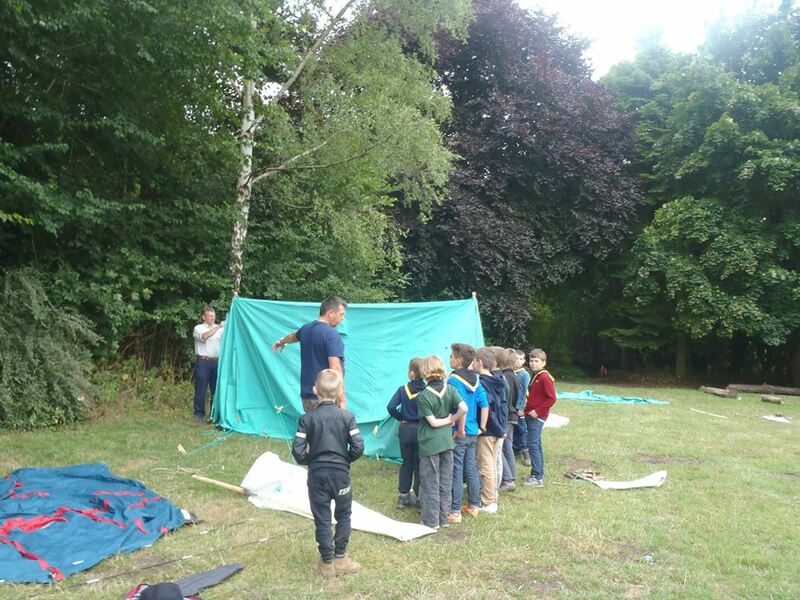 So with borrowed and newly bought kit, we had a fantastic Wolf Cub camp. 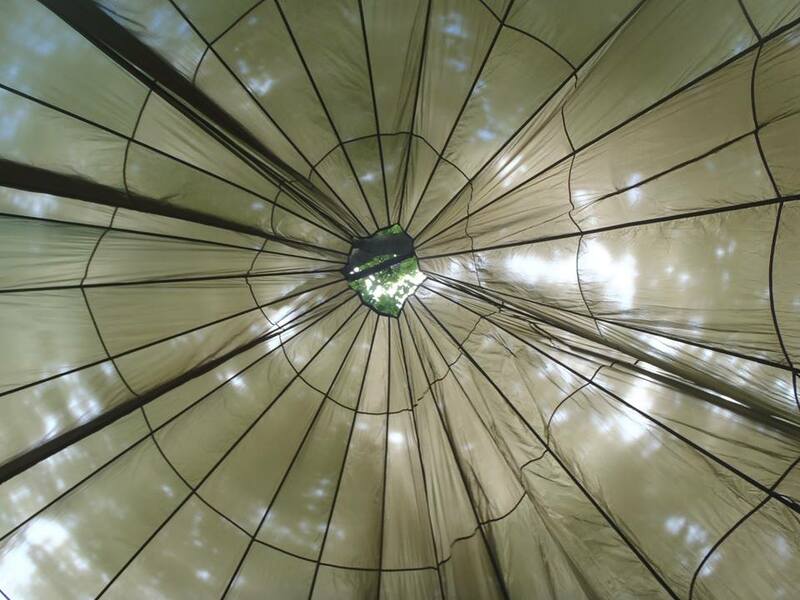 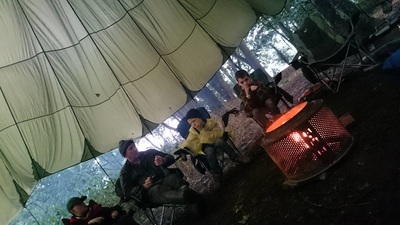 We put up traditional tents, prepared fish, cooked on open fires and sung songs around the campfire. 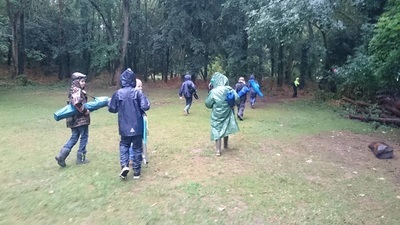 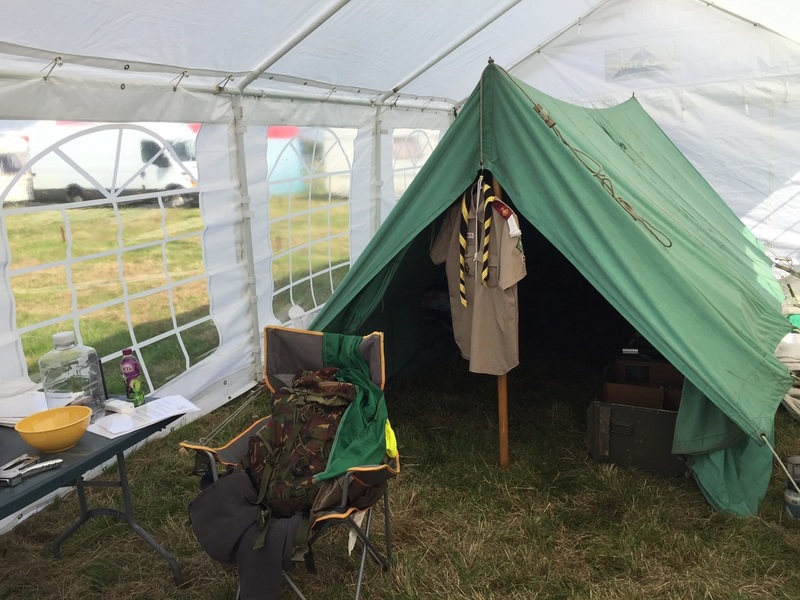 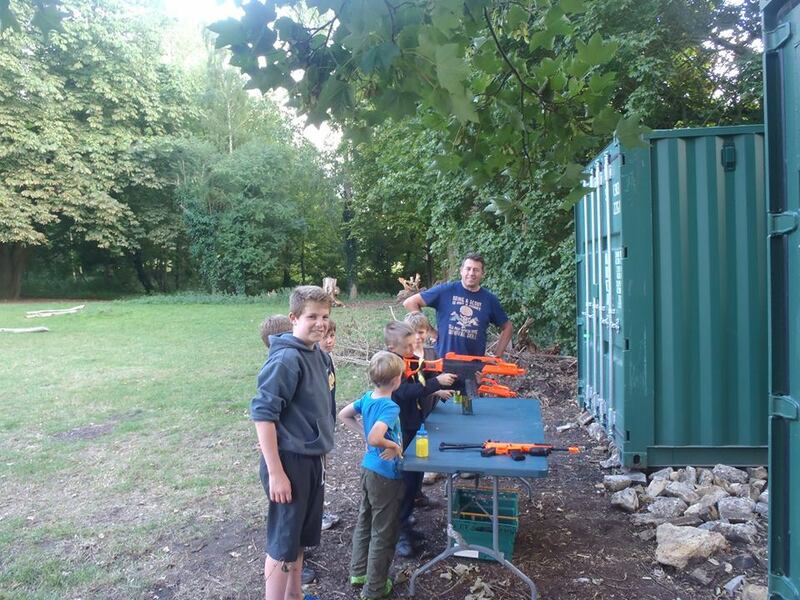 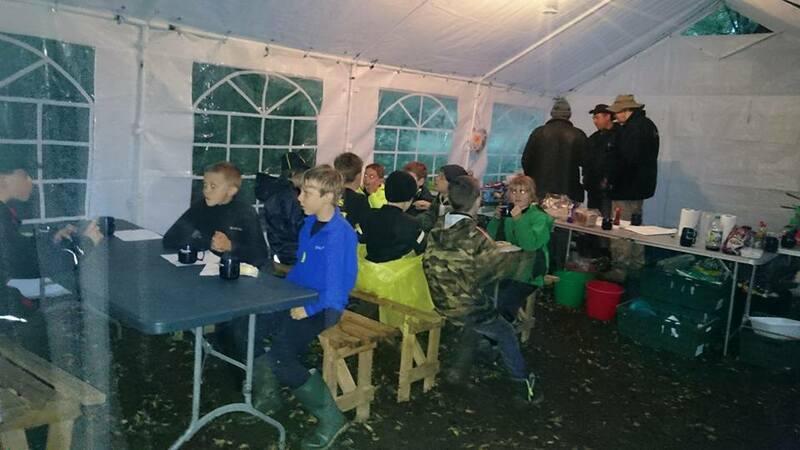 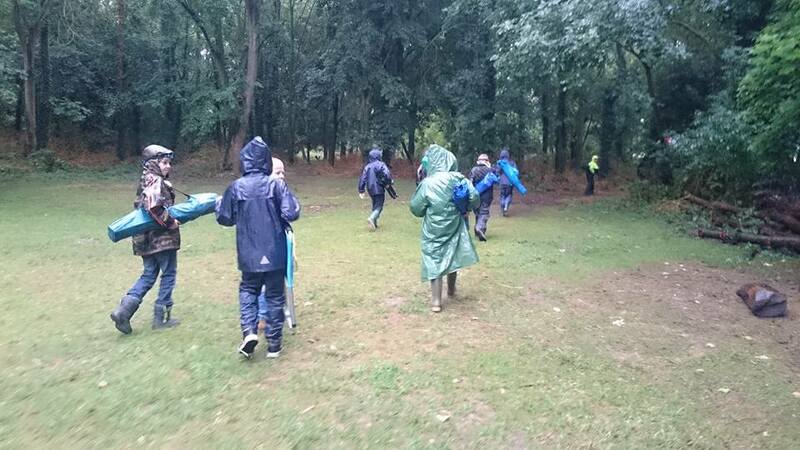 With heavy rain came its problems but the Cubs enjoyed the damp weekend. As Traditional Scouts, we were invited to attend the rally and were given a trade space in order to raise funds for the group. 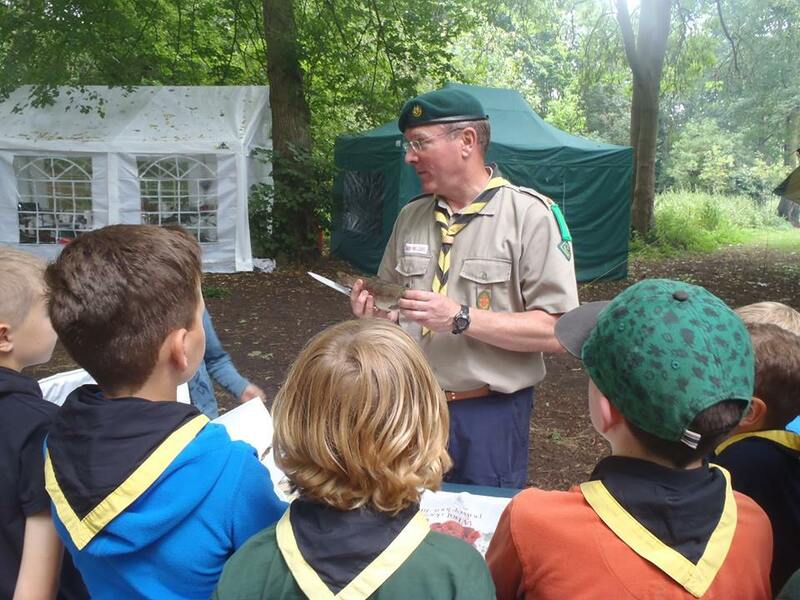 In return we manned the gates selling programmes. 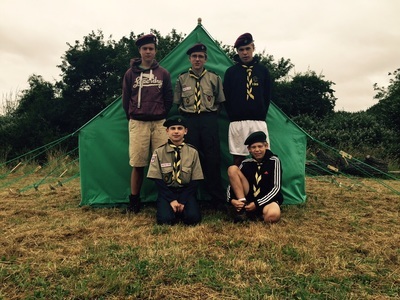 We were helped by members of the 1st Blackwater Valley B-P Senior Scouts.